Winclap is a software as a service (SaaS) provider for pricing analytics and marketing execution. 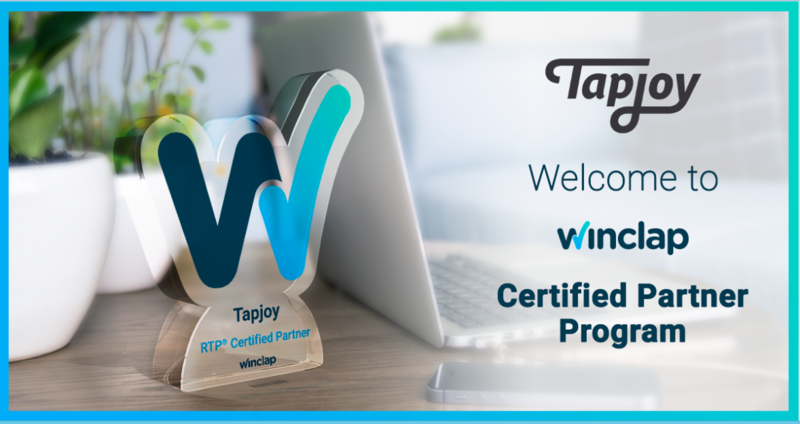 With the unique proprietary solution, Real Time Pricing® (RTP), Winclap differentiates itself from market competitors by supporting a one to one user acquisition strategy without fixed-rate CPIs. RTP measures, predicts and establishes pricing potential for each user. Centered around data scraping, real-time quality ranking and real-time pricing, this model establishes customized customer payout hierarchies.